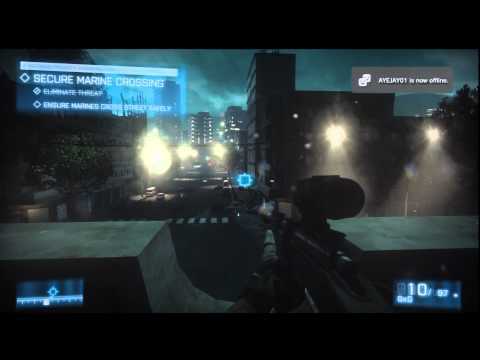 Jeremy shows you how to get the not on my watch trophy/achievement on Battlefield 3. Use the end of the video buttons for other Battlefield 3 trophy/achievements! 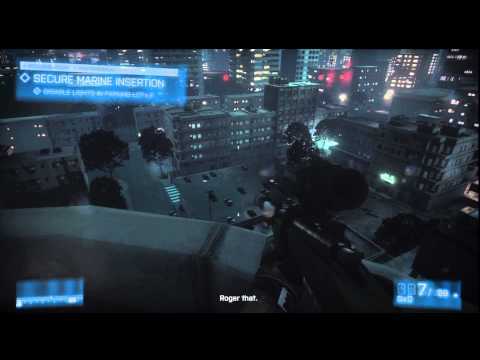 (HTG) Jeremy shows you how to get the Ninjas trophy/achievement on Battlefield 3. Use the end of the video buttons for other Battlefield 3 trophy/achievements! 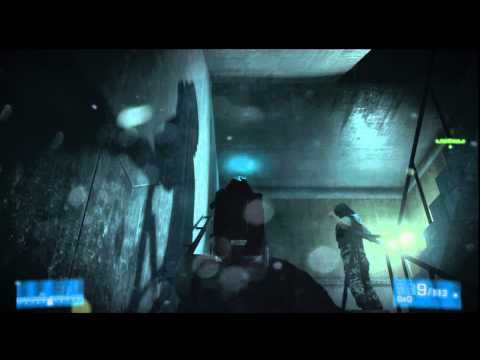 (HTG) Jeremy shows you how to get the Butterfly trophy/achievement on Battlefield 3. Use the end of the video buttons for other Battlefield 3 trophy/achievements! 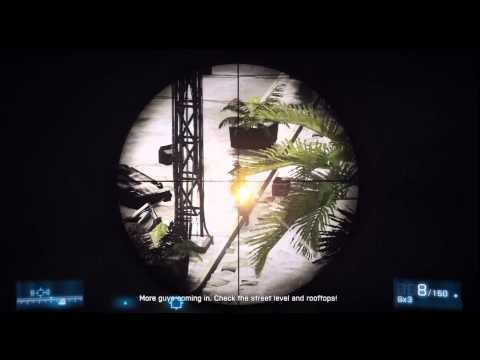 (HTG) Jeremy shows you how to get the the professional trophy/achievement on Battlefield 3. Use the end of the video buttons for other Battlefield 3 trophy/achievements! 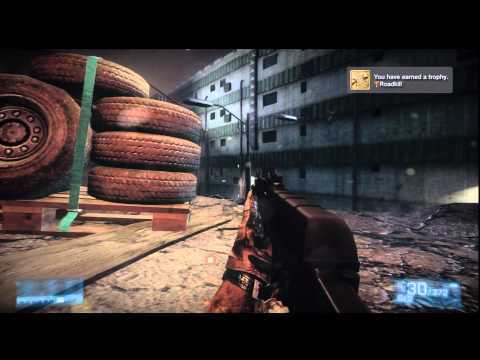 (HTG) Jeremy shows you how to get the scrap metal trophy/achievement on Battlefield 3. Use the end of the video buttons for other Battlefield 3 trophy/achievements! 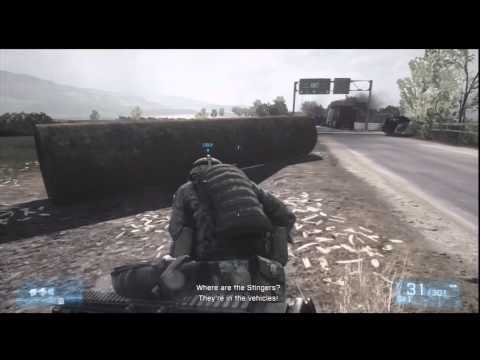 (HTG) Jeremy shows you how to get the roadkill trophy/achievement on Battlefield 3. Use the end of the video buttons for other Battlefield 3 trophy/achievements! 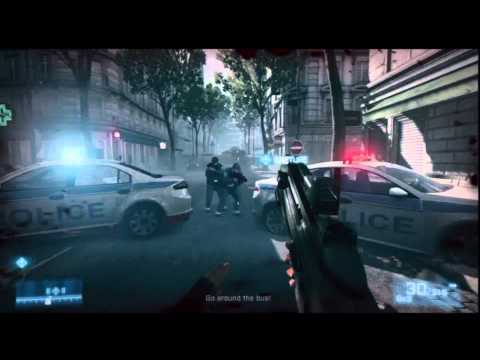 (HTG) Jeremy shows you how to get the Twofor trophy/achievement on Battlefield 3. Use the end of the video buttons for other Battlefield 3 trophy/achievements! 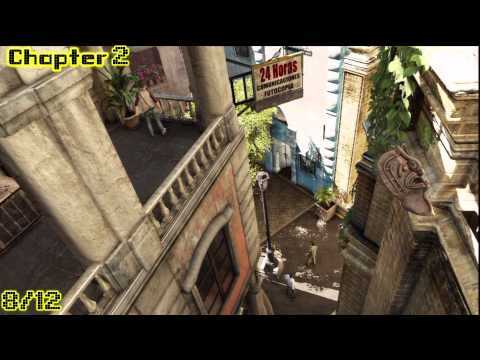 (HTG) Jeremy shows you how to get "Quick Study" in Uncharted 3. 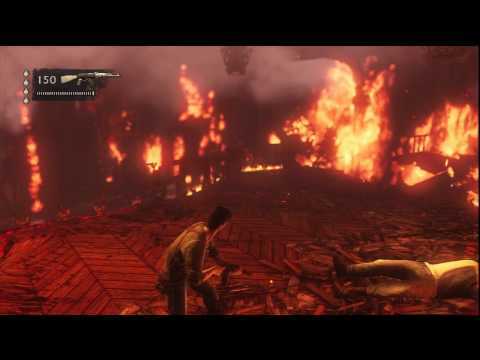 -Use the end of the video buttons for other Uncharted 3 trophy/achievements! 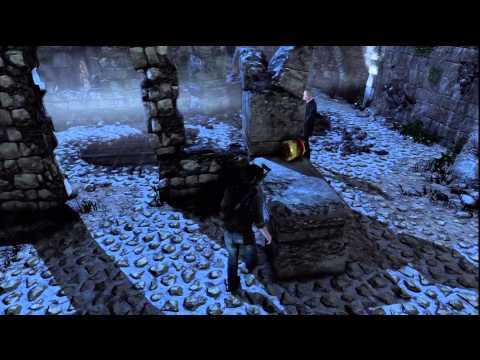 (HTG) Jeremy shows you how to get the treasures 1-12 on Uncharted 3. These treasures are located on chapters 1, 2, and 3. 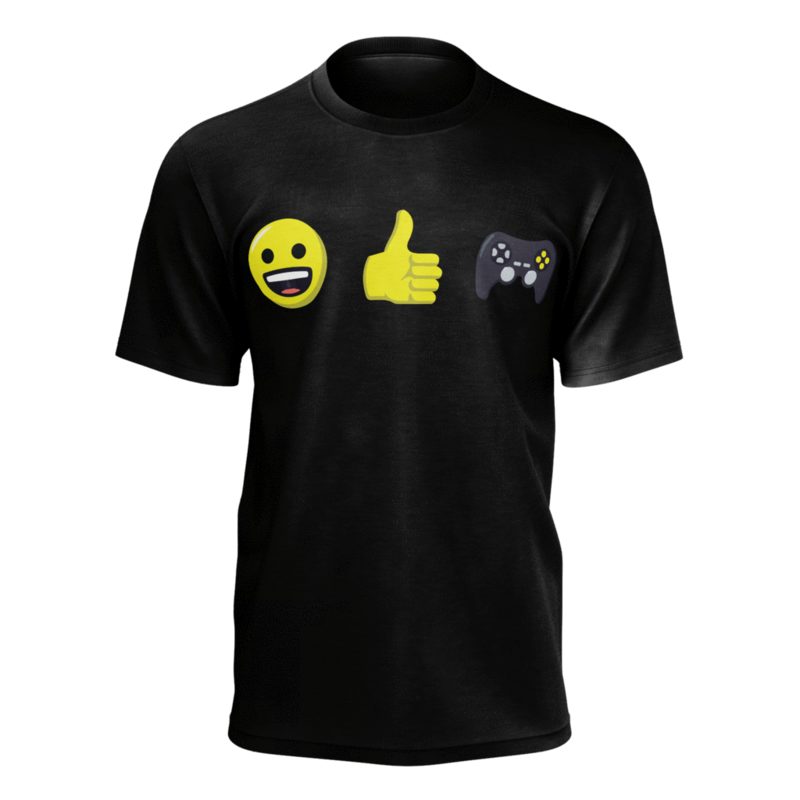 -Use the end of the video buttons for other Uncharted 3 trophy/achievements! 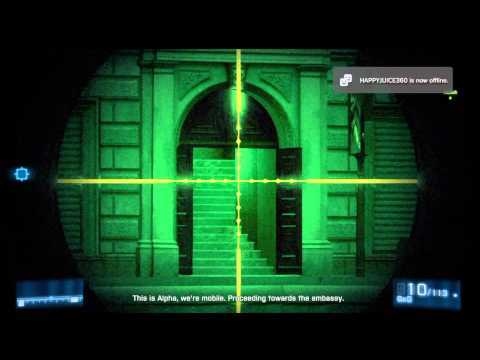 (HTG) Jeremy shows you how to get the bullseye trophy/achievement on Battlefield 3. Use the end of the video buttons for other Battlefield 3 trophy/achievements! 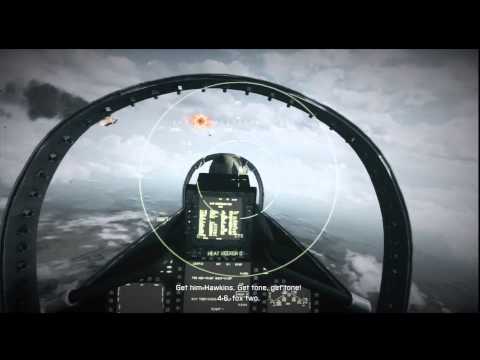 (HTG) Jeremy shows you how to get the you can be my wingman anytime trophy/achievement on Battlefield 3. 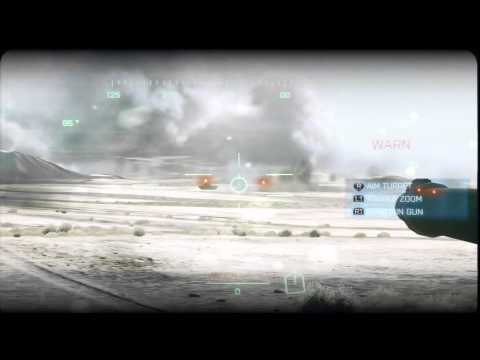 Use the end of the video buttons for other Battlefield 3 trophy/achievements! (HTG) Jeremy shows you how to get the treasures 13-32 on Uncharted 3. These treasures are located on chapters 4, 5, and 6. 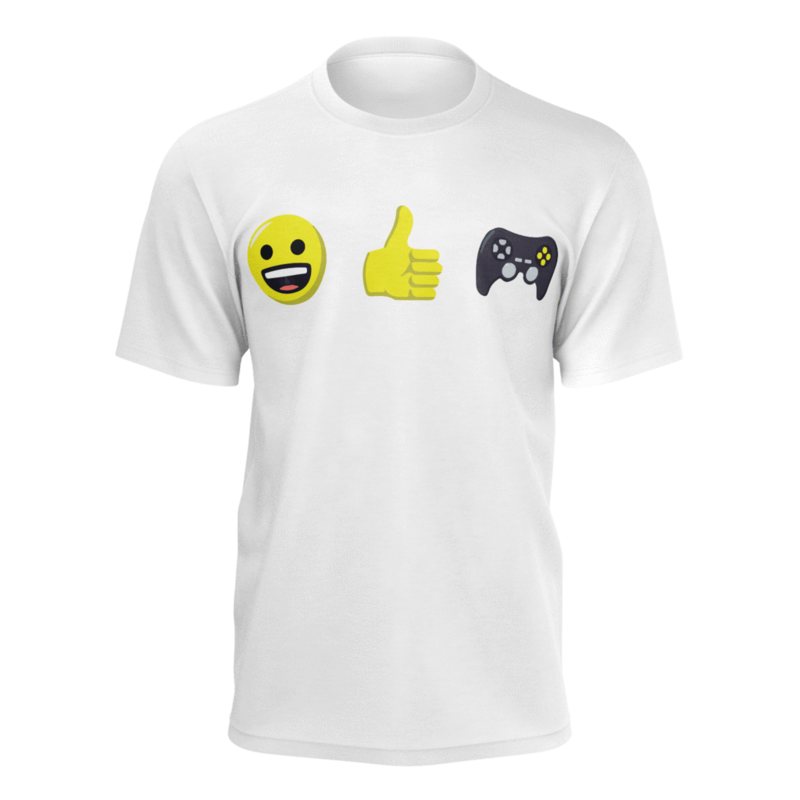 -Use the end of the video buttons for other Uncharted 3 trophy/achievements! (HTG) Jeremy shows you how to get the "Expert Ninja" trophy on Uncharted 3. 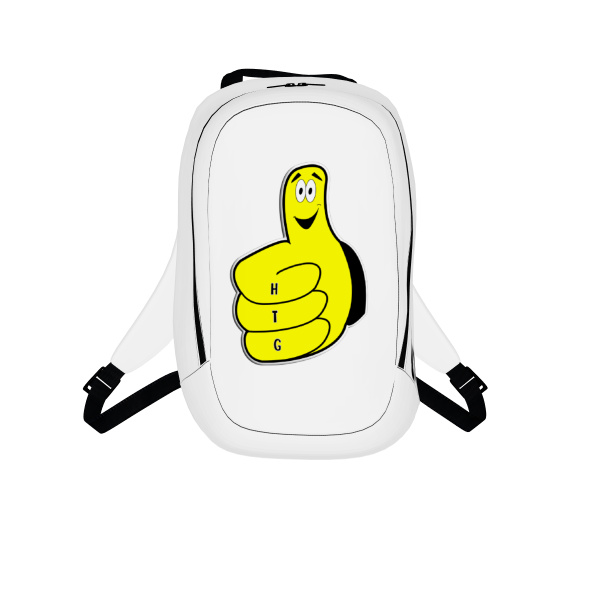 -Use the end of the video buttons for other Uncharted 3 trophy/achievements! 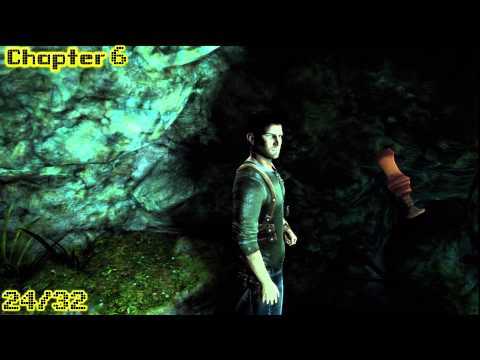 (HTG) Jeremy shows you how to get the "Brute Beater" trophy in Uncharted 3. -Use the end of the video buttons for other Uncharted 3 trophy/achievements! 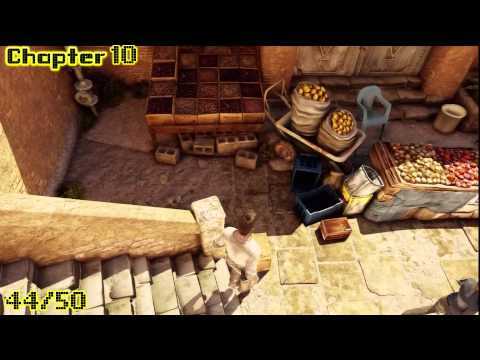 (HTG) Jeremy shows you how to get the treasures 33-50 on Uncharted 3. These treasures are located on chapters 7, 8, and 9. 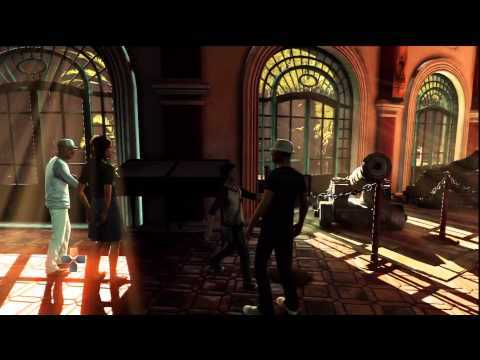 -Use the end of the video buttons for other Uncharted 3 trophy/achievements!